Working at HODINKEE, I’m exposed to iconic, timeless designs nearly every day. From vintage watches and design objects that come by my desk, to the classic cars I get to drive on the weekends, I’m fortunate to be surrounded with timeless design. 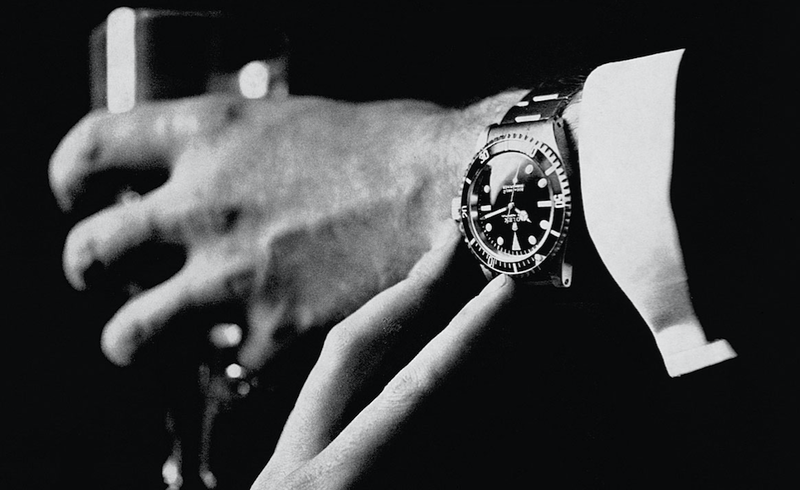 The Rolex Submariner, a timeless design. For a product to become timeless, it must first have fundamentally good design. Second, it must be iconic, in that it sets a new benchmark in the field and is instantly culturally recognizable. Then, (this is crucial part) it needs enough time to prove it’s as good, or even better, today as it was 10, 20, 50+ years ago. No easy task! Well, most digital designs are never intended to be timeless in the first place. The web is living medium and probably the fastest changing one designers have ever had to work with. Entire paradigm shifts can happen over night, platforms come and go, and designs can get flipped on their heads in order for a business to survive. However, that’s not always the case. Sometimes digital designs endure against all odds. And I would argue, may one day be considered timeless. Google’s fundamental design hasn’t changed in over 20 years (in internet time that’s an eternity). Let’s look at two products: the Porsche 911 and the Google Homepage. In the late 90’s, when Google’s competitors (MSN, Yahoo!) tried to become destination sites for everyone, Google remained ruthlessly focused on one thing — creating the best possible search experience. 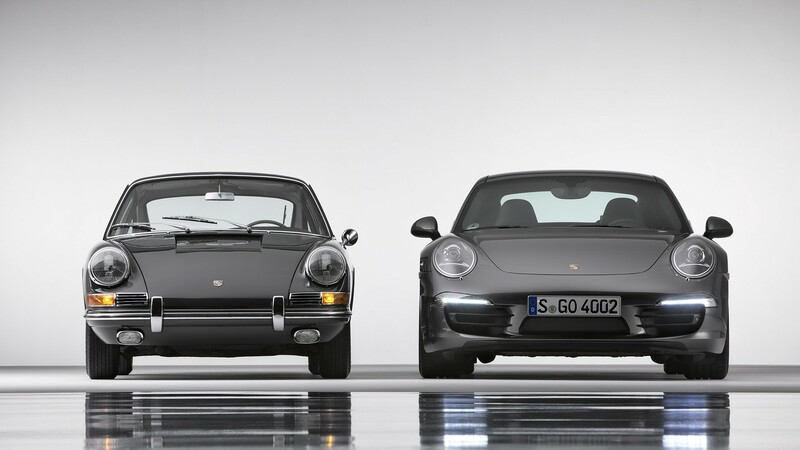 Comparatively, the Porsche 911 was born with the driver in mind — no frivolous luxury interior or passenger niceties, just a reliable, pure driving experience. Both products were born with good design — simple, innovative, unobtrusive. Both are brilliantly engineered, iconic, beloved and instantly recognizable. Both have been carefully iterated on over time, getting better and more robust. And perhaps most importantly, both fundamental designs are just as good (if not better) when they launched as they are today. So why does Porsche stir up feelings of timelessness but Google doesn’t? Even the most timeless designs have their hiccups. Compare Google’s homepage with that GIANT arrow pointing to your doomed Google+ profile to Porsche 911 (996, 1998–2004 model) with their unloved “fried-egg” headlights. Is there just more inherent magic in the permanency of physical objects? Maybe something is lost in a two-dimensional space? But what about timeless graphic designs? Or logos? There are certainly timeless two-dimensional examples one could think of. Maybe the 911 is simply more charming? Or delightful? Well, Google indexes the world’s data and shows them to you in a digestible way at lightspeeds (a pretty delightful thing!). Not to mention, their doodles can be pretty darn charming. So what gives? One of Google’s many homepage doodles. One could argue three-dimensional products have an advantage to become timeless based on their materials. In a literal sense, their designers have chosen materials that have longevity, are tactile, and get better with age: The Leica M body is made of brass that patinas the more you use it. Moleskin leather notebooks become more supple with use. Porsche engines run best when driven. 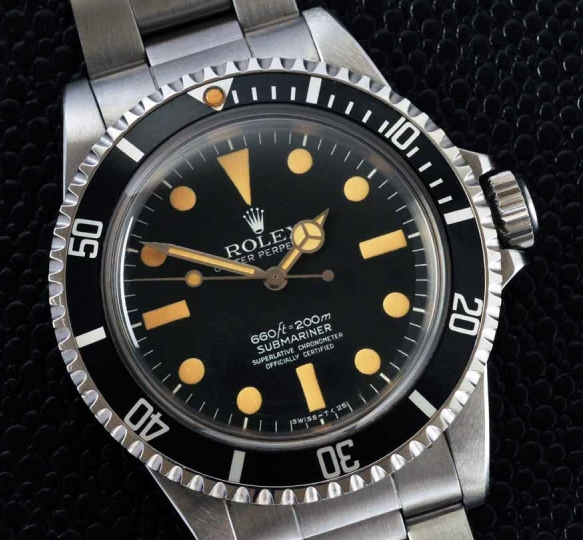 Rolex watches patina and keep best time when worn. The indices on this Rolex we’re once stark white, but have faded to a warm patina from being worn for 50+ years. 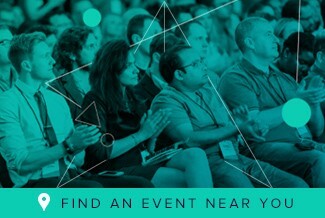 Why don’t digital products have the same admiration? Facebook and Twitter show you better stuff the more you use it. Reddit’s Front Page and Instagram’s Discover show you tailored content the more you browse. Amazon’s recommendation engine gets more accurate every time you shop. Your Camera app gets filled with your favorite memories. Pinterest becomes your main source of inspiration. Timeless design? 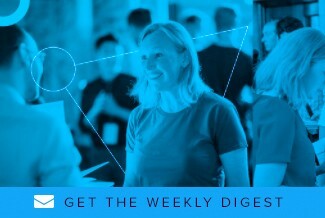 Arguable if content on Facebook has gotten better over time, but Facebook’s Newsfeed design has fundamentally remained the same: a structured feed of your friend’s activity. Back in the day, while Myspace optimized for advertising over user experience (which ultimately led to their downfall), Facebook welcomed users with a starkly minimal design focused on the core problem at hand: connecting people. While industrial designers prioritize longevity, digital designers prioritize elasticity in order to keep up with the internet’s blindingly-fast pace. This constantly evolving pace is the reason timelessness in digital design is so few and far between. But that doesn’t mean it’s not possible. 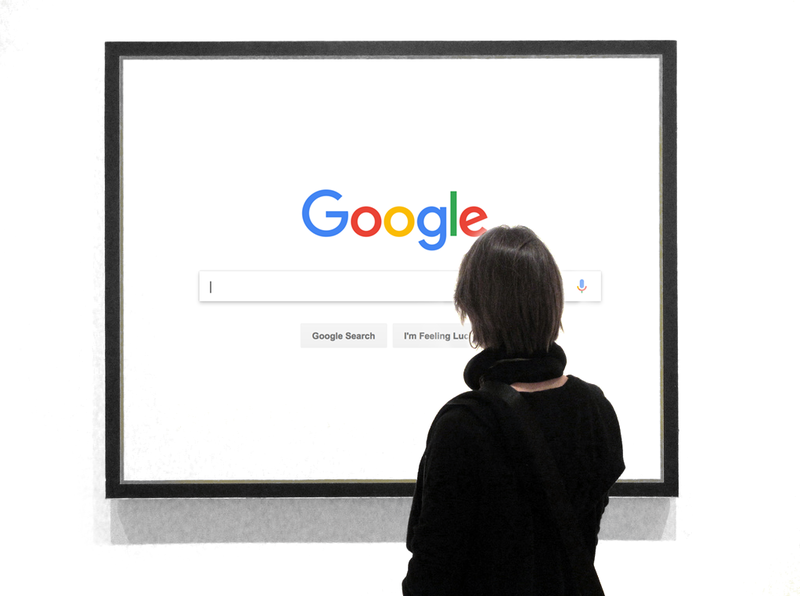 Google in the MoMa in 2040. While I believe digital designers must continue to thrive for malleability; as the internet matures and companies like Facebook and Google have ample time to prove themselves just as Porsche and Leica have, I think we, as designers and consumers, will enjoy the hindsight to view digital designs as serendipitously timeless. And one day, these designs may find their place in our hearts and museums, alongside their three-dimensional brethren. Thank you to Walker Tovin, Justin Travis, Ryan LeFevre and Ben Clymer for the feedback!